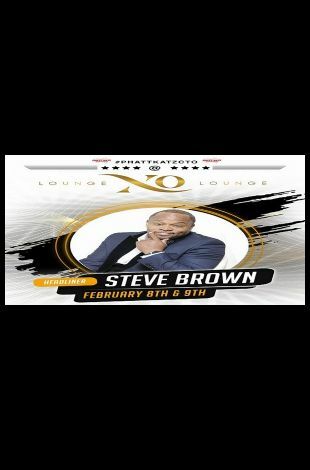 Please note Steve Brown LIVE occurred in past. After Steve takes the stage; your first impression of him may be a confused one as his high-pitched voice coupled with his fraternity brands and tattoos seem to contradict each other. Steve's act is unparalleled and dissimilar to any other comedians around. 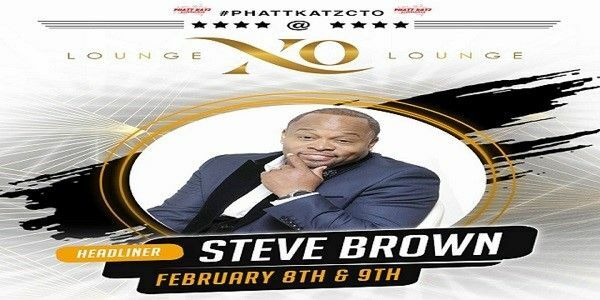 In addition to his powerful stage presence, Steve has also traveled and performed with the likes of J. Anthony Brown, Eddie Griffin, Martin Lawrence, Bill Bellamy, and Rickey Smiley, but no matter who takes the stage before or after him, his act is a tough one to precede or to follow. He has also worked along the sides of R&B artists, as well as some of today's top Hip Hop artists during concerts and music videos. He is truly multifaceted while focusing on his main goal which is: "Making YOU laugh!"